XLR:840, That Fatal Error, and his actual name Oleg Xaler, are the Russian’s three pseudonyms when releasing for his brainchild label Cutoff:Sky. 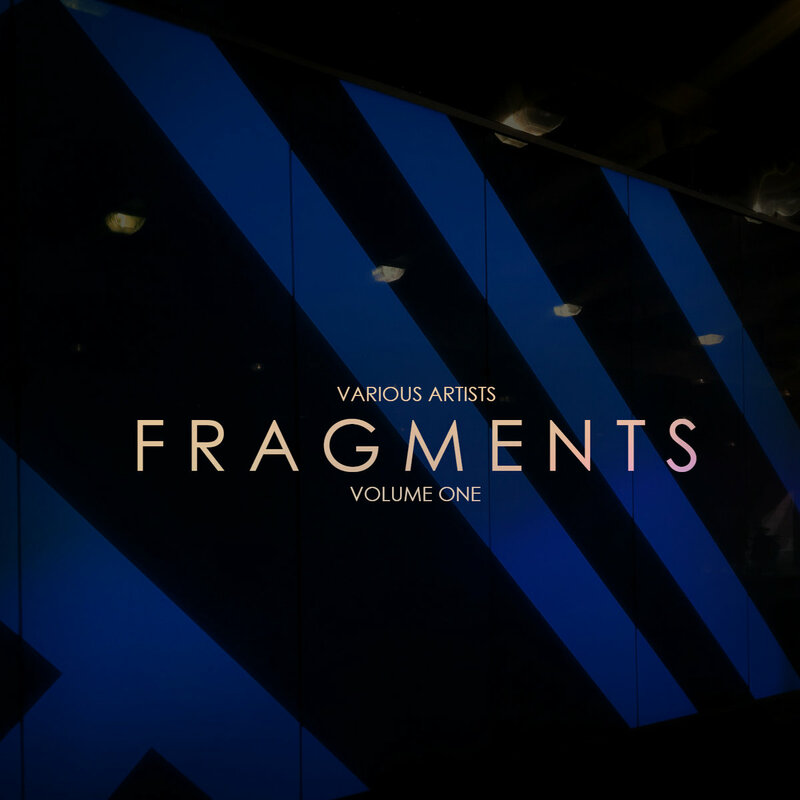 Fragments is an anthology project, compiling all of Xaler’s work for Cutoff:Sky in one massive 47-track marathon of dark, atmospheric beats, each with their own stylistic approach based on the aforementioned stage names. Fragments proposes a fascinating exploration of Xaler’s production approach. Downbeat, atmospheric tracks provide a sense of ever-growing mystery and anticipation, filled with delightful synth and percussion textures to keep cuts moving, as evidenced in early track Moonchild. However, the defining characteristic of Xaler’s work can be found in the profound darkness of his beats. Take E.V.I.L, for example; a thumping electro masterclass akin to those provided by Gesaffelstein or Perturbator. One of Xaler’s most sought-after pieces, Magnetic, parts 1 and 2, serve as another example of this dark aesthetic. There are also some outright bangers to pack a dancefloor or two; First Flight brings an I Feel Love-esque vibe to the underground, while Fever‘s verses come inches close of transitioning to House music in the rhythm section. The quality on display is undeniable, and the gargantuan length makes it all the better. If you’re looking for a new producer to get into with a dark aesthetic, our friend Oleg might just be your ticket. At 47 tracks, you’re bound to find pieces for your delight and still have plenty of material to uncover for a good while. The depth and professionalism on display will also ensure the tracks can only get better over time. A free download, as always. Enjoy! Favorite tracks: Nightsong, Slowmotion, E.V.I.L, Magnetic, Noir, First Flight, Fever.